The perfect way to loose your first tooth and all that follow! 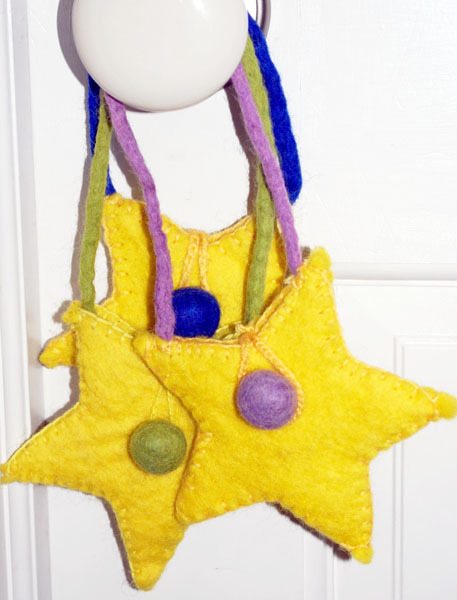 This tooth fairy pouch design hangs on your childs door knob so the tooth fairy doesn't need to disturb sleeping toothless kids! Each pouch comes with a Tales of the Toothfairy story. Pouches come in dark blue (shown), dark green, dark pink, light pink (shown) and light green (shown).